PCA Delta is your full-service printer for producing high-quality prints in Lake Worth. 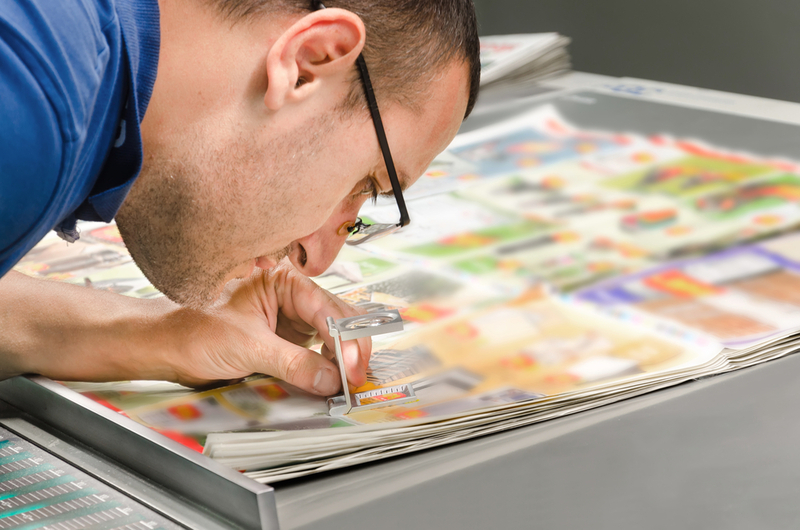 Few printing companies can move your prints from inspiration, through printing, finishing and mailing like we do. Headquartered in Florida and serving clients worldwide since 1975, PCA Delta has a long history of top-quality commercial printing. As one of Lake Worth's most qualified teams of graphic artists, computer technicians, color experts and commercial printing professionals, we strive to set ourselves apart from other printers. PCA Delta provides customers with advanced printing services, a wide variety of paper and colors to choose from, and the easiest possible way to turn your ideas into a beautiful product. PCA Delta offers unequaled expertise and service; whether you’re creating business cards, designing small box packaging, or seeking envelope printing services. PCA Delta is unsurpassed when it comes to creative and top-quality commercial printing. Contact us today and start enjoying the kind of service you only expect from a top-tier printer. PCA Delta - Making Lake Worth look good on paper!